Winston Smith lives in a society where the government controls people’s lives every second of the day. Alone in his small, one-room apartment, Winston dreams of a better life. Is freedom from this life of suffering possible? There must be something that the Party cannot control – something like love, perhaps? 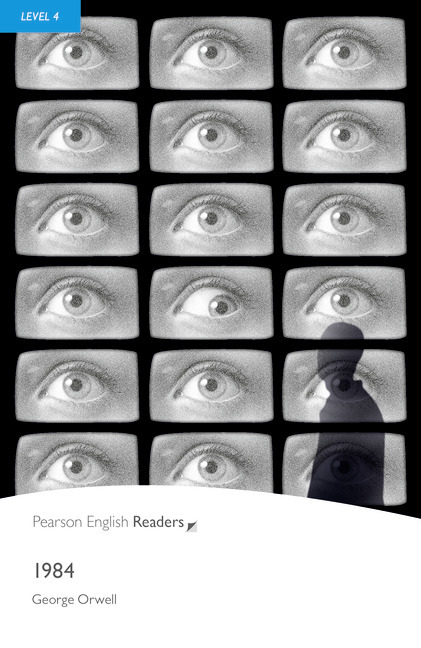 Penguin Readers are written by specialist ELT authors. The language, vocabulary, style and content of every book is carefully graded to make sure it suits the learner's own language ability. Every Penguin Reader has a range of activities in the book and accompanying Factsheet to help increase comprehension and develop reading, writing, listening and speaking skills.